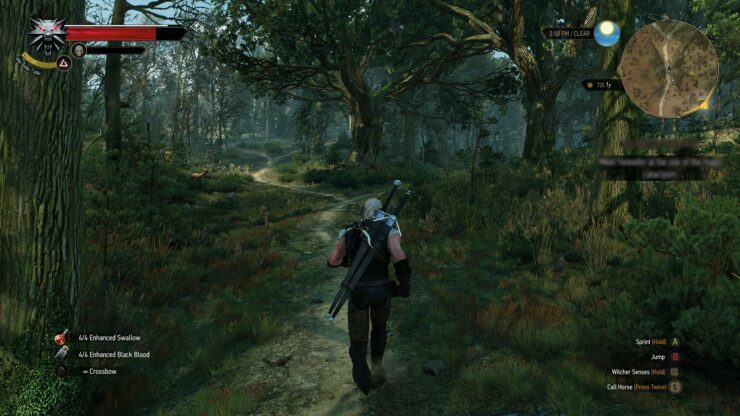 The Witcher 3 definitely looks great, especially at Ultra settings. Gameplay footage from the console versions is supposedly coming pretty soon to put any worries that console users might be having, to rest. 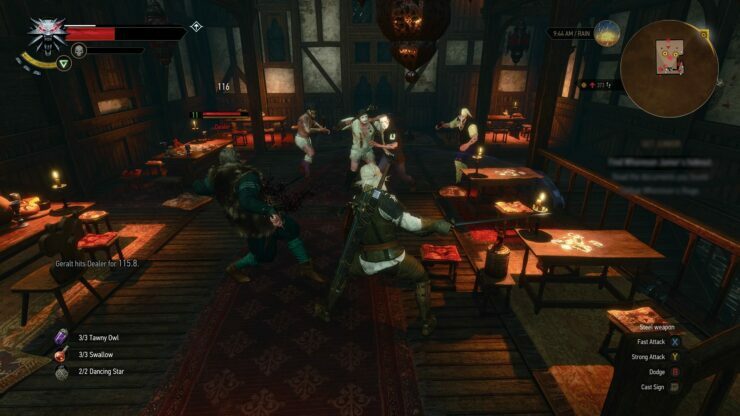 The new site for The Witcher 3: Wild Hunt features a vast description in all aspects of the massive RPG including its story, enemies and allies, the child of prophecy, equipment, mutations and others. The Witcher 3: Wild Hunt is said to offer over 100 hours of game time, and even a speedrun took internal testers 25 hours to complete. 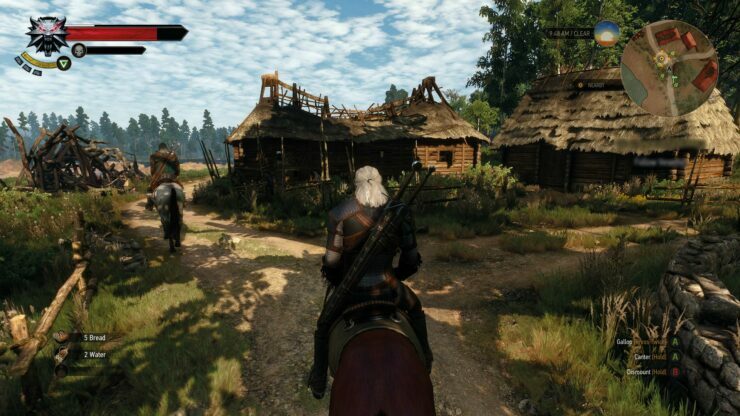 The full map of The Witcher 3: Wild Hunt is absolutely huge, and there are many different areas and environments that players traverse in during their countless quests. 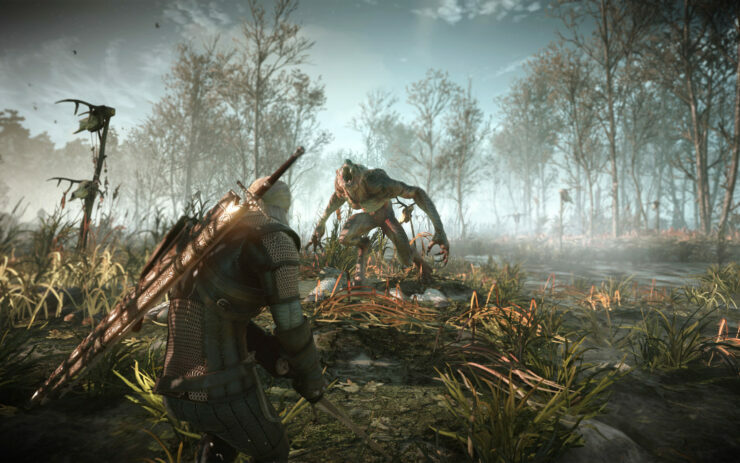 The Witcher 3 is only three weeks away from release, and as we have previously covered, CD Projekt has already announced that pre-load options are already live, as well as the unlock times for The Witcher 3.